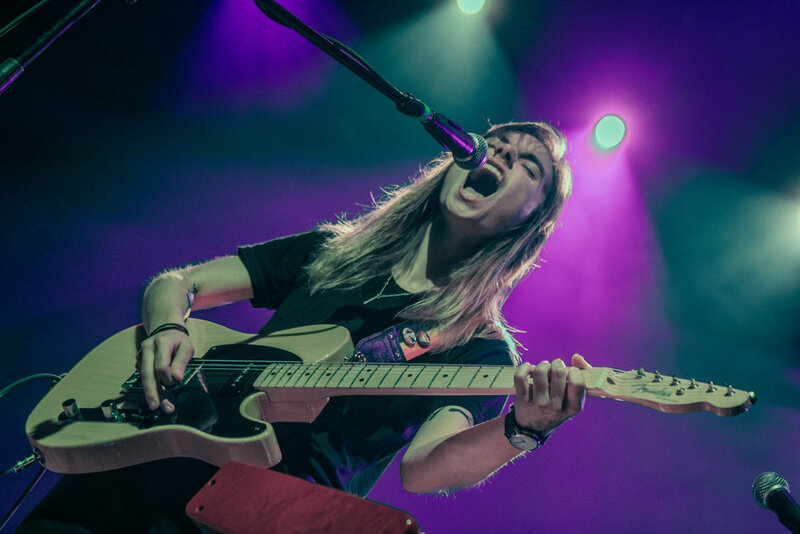 Julien Baker is an acoustic artist best known for her albums: Sprained Ankle and Turn Out The Lights. Following the release of her newest album: Turn Out The Lights, she went on a fall tour with friends in Half Waif and Adam Torres. Julien stopped by Emo's and put on an emotional performance. Check out the gallery!